I’m honored for this opportunity to serve on USG for the upcoming year. I am currently a junior in the Psychology department. I grew up in Canada but now live in Michigan. I enjoy traveling and love coffee. On campus, I’m also on Princeton Student Events Committee and a photographer for the Lewis Center of Arts. I’m looking forward to working with my amazing team, and with you all, throughout this year to improve our undergraduate experience at Princeton! Hi everyone! I'm a sophomore from New Jersey, and I'm so excited to serve as the Vice President this year. This year, I'm looking forward to continuing to lead the Design Thinking Task Force to prototype and implement a program to address loneliness on campus. I'm also looking forward to working with all of the Senate members to make progress on campus issues. Outside of USG, I'm involved in Tiger Challenge and Naacho Dance Company. Feel free to reach out at chitrap@princeton.edu if you ever want to talk about USG or have any questions/ideas about the work we do! I am honored and excited to serve as the Academics Chair for the next year. I plan to continue to raise awareness and to work to address academic issues affecting students on campus, and have plans to address a number of on-going and new initiatives on campus. I also hope to welcome new members to the Academics Committee this semester, and want to increase the academic diversity of our members. Outside of USG, I am an officer for Club Tennis, a member of TigerLaunch through the Entrepreneurship Club, and an alto with the William Trego Singers. I was born in the Delta of Northern Mississippi and raised in Saint Louis, Missouri. Currently, I am concentrating in Psychology with a certificate in African American Studies. I am on the pre-medicine track, but I plan to work or something for a few years before medical school. Around campus, I am the project leader for CONTACT Princeton, SHARE peer, and a SIFP head fellow alongside being the USG Social Chair. Outside of Princeton, I like to crochet, play The Sims, and of course listen to music. What a privilege it is to serve as the Undergraduate Life Chairperson this year. While this is my first year at Princeton, I plan to hit the ground running with many new ideas. My main goal is to focus more on the needs and wants of the student body. Oftentimes decisions are made based on the voices of a few people, but this shouldn’t be. Changes at this institution should reflect the voice of the entire undergraduate population to the best of its ability. I would also like to continue the push for transparency between the senate and student body, so students are up-to-date with the changes being made. If you have any comments and/or concerns feel free to reach out to me via email. 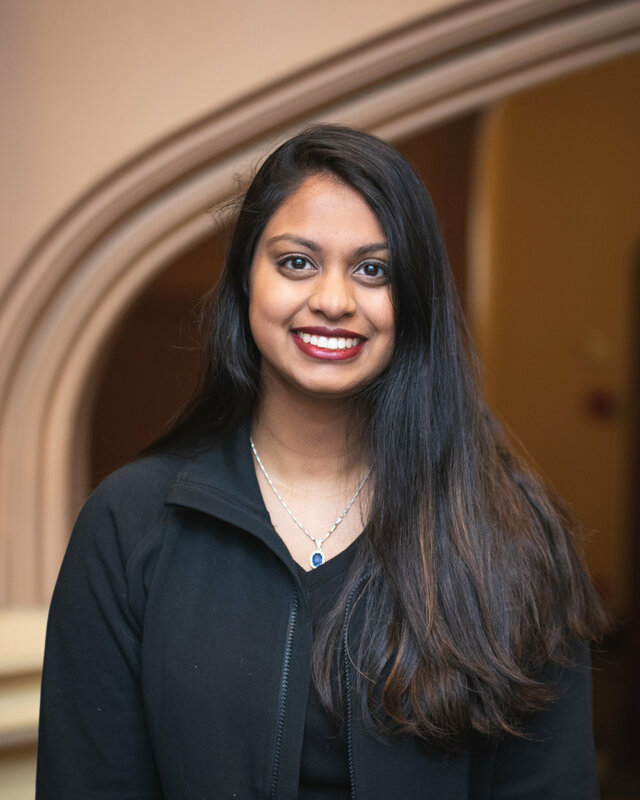 I am new to USG this year, but I'm bringing with me a passion for making Princeton more accessible through breaking down socio-economic and class barriers. Community building for me is intrinsically tied to service, so I hope to use my experiences serving on as a PACE PCCV councilor, SVC volunteer, SHARE peer and Army ROTC cadet to help pop the orange bubble and strengthen our ties to the greater Princeton community. I'm an undeclared member of the Class of 2020 from Williamsburg, Virginia, but I grew up moving around the US as an Army brat. My name is Claire McCarriher. 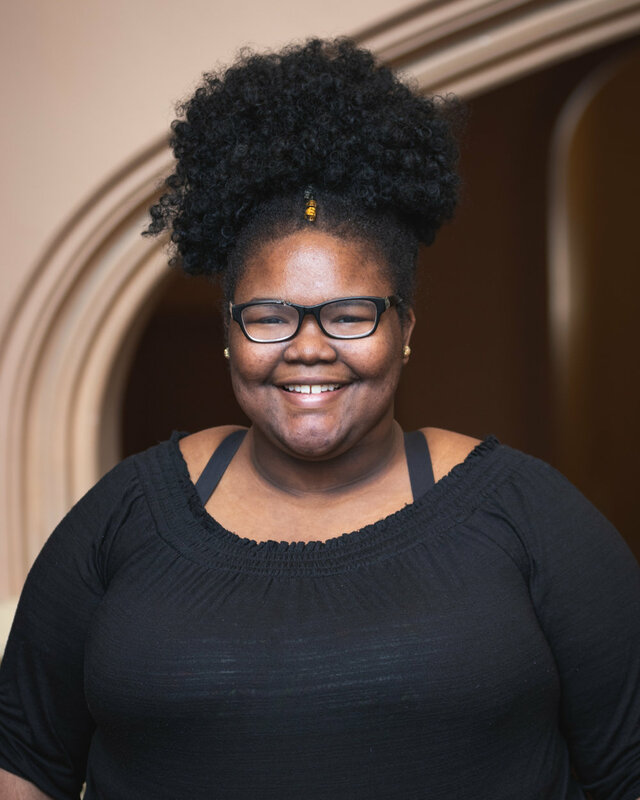 I am a sophomore from Baltimore, Maryland and am planning on majoring in Classics. 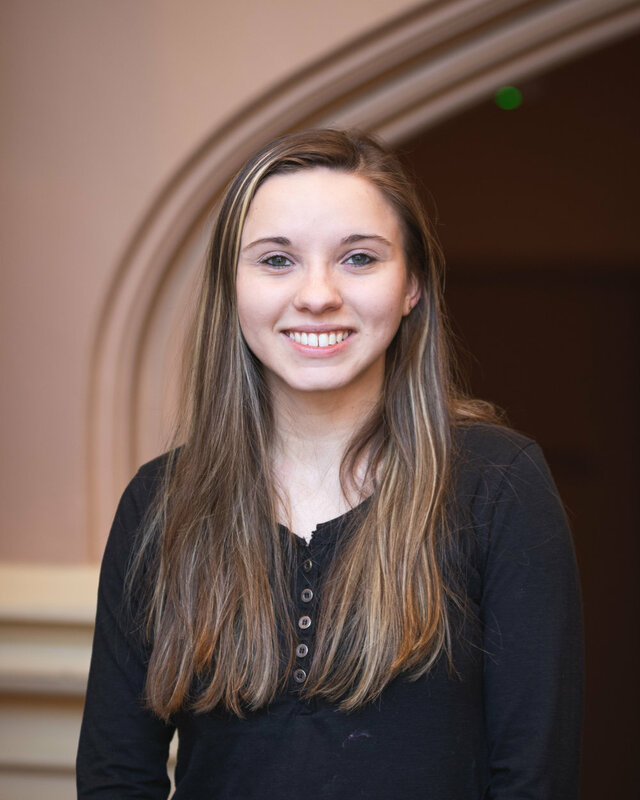 I am a proud and active member of Whig-Clio as well as a baton twirler for the Princeton University Band, and a member of the club Archery team. I serve as an advisor for Matriculate and am involved with a pace center group that visits Trenton each week. I am super excited to serve as the Executive Secretary for USG this term and look forward to working with all of you! 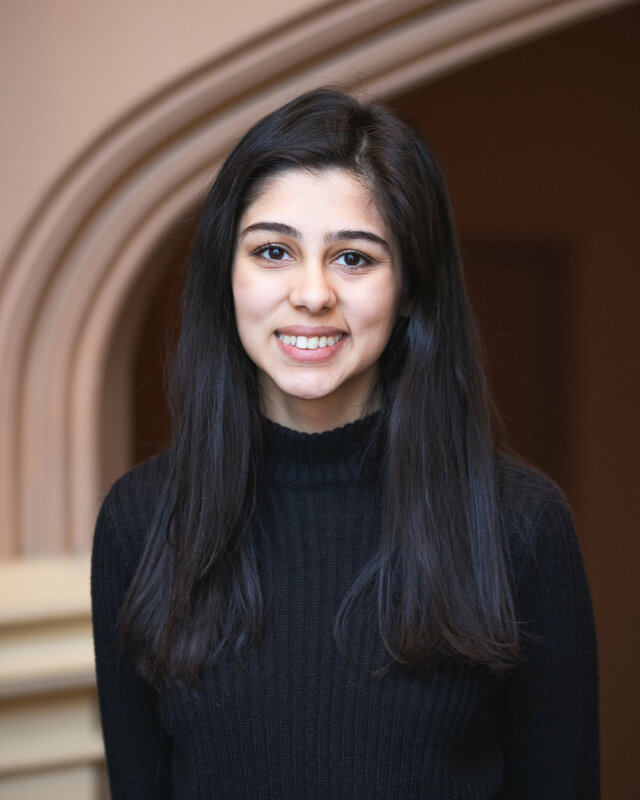 I am a sophomore from Colonia, NJ, majoring in the Woodrow Wilson School of International Affairs. 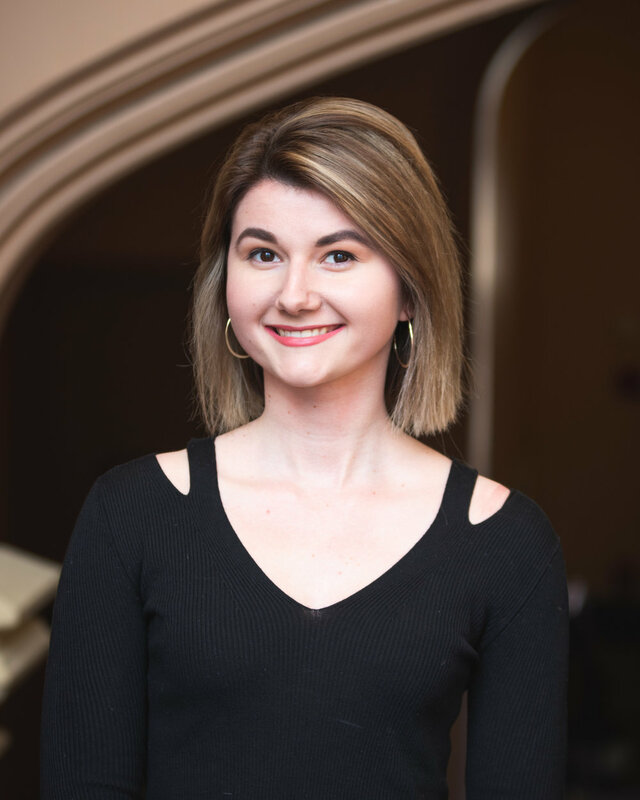 On campus I’m a Co-Director of Mathey College Council Community Development, a member and social chair of Girl Up: a campaign of the United Nations Foundation, and a member of the Princeton Polish Society. I have served as Newsletter Chair for the USG Communications Committee for the past year and look forward to my upcoming term as the USG Director of Communications!